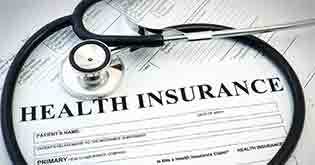 Confused when it comes to comparing health insurance plan? These simple tips will guide you through. Aur batao….. Aur batao … resonates well with every Indian. We all want to have more options and choices while buying the tiniest things. With too many options being available comparing them can be exhausting. The same stands true while comparing health insurance plans in India. 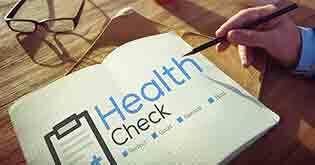 There are various health insurance companies offering several products that comparing health insurance plans can become dreary. 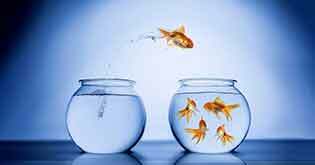 Sometimes too many choices can lead us to abscond from making a decision or lead to a wrong decision in case of incomplete knowledge. To help you make a prudent decision when comparing health insurance plans, here are important points that you need to consider. 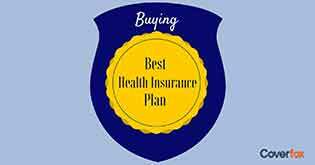 While buying a health insurance policy do not finalize a product on the basis of the premium. Health insurance is a long term contract. You should compare the benefits and terms of the policies rather than comparing the cost that you are going to pay. You should read the policy wording to get a proper knowledge about the scope of the policy. Tip: Compare the features in details or take help of an expert and unbiased health insurance advisor. Every health insurance company has a list of empaneled hospitals that offer the cashless service. When an insured individual gets hospitalized in the network hospital, the insurance company represented by the TPA coordinates with the hospital and settles the bill. Tip: Ensure that the hospitals that are convenient to you from the quality and accessibility perspective are included in the network list. Permanent exclusions - Health insurance policies permanently exclude some treatments which are cosmetic or predictable in nature. For example cosmetic surgery, maternity and childbirth expenses, genetic disorders, treatment of HIV, circumcision, sexually transmitted diseases, vaccinations etc. 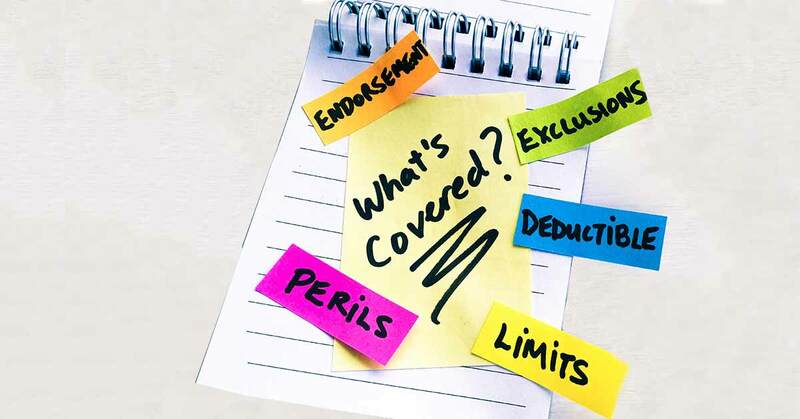 Each health insurance product has its own list of permanent exclusions. 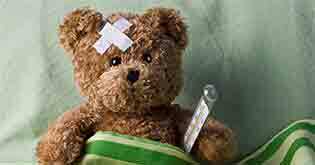 Temporary exclusions - Health insurance policies have a temporary exclusion or a waiting period for some specific ailments. Waiting period - The expenses incurred on specific ailments such as cataract, hernia, piles, gall bladder stone removal etc. are generally not payable for a specific period of time. The list of diseases/ailments and the waiting period vary from company to company. These ailments are eligible for claim once the policy is renewed every year till the waiting period is completed. Pre-existing diseases - Health insurance policies have a waiting period for disease/condition which a person has contacted prior to the commencement of the policy. The waiting period varies from 2-4 years. Each health insurance company has their own list of waiting period for ailments and diseases. Tip: Compare the list of ailments and their waiting period before you finalize your policy. If you have a pre-existing ailment, check out for the policy that has the lowest waiting period. Co pay - Co-payment is the fixed percentage of the admissible claim amount that the insured individual has to pay. Co pay varies from 10%- 25%. At the time of claim the insured individual has to first pay their share of the claim amount and then the insurance company settles the balance admissible claim amount. Sub limits - Health insurance companies have capping on listed procedures and room rent under the policy. Such limits cap your claim even if you have a higher sum insured. Tip: Compare the limitations of the policy and be aware of what will not be paid by the insurance company before you sign up. 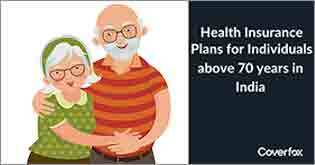 Premium in health insurance policies increases with increasing age but most health insurance products have a good jump when the insured individual crosses the age bracket of 45. Some plans have a 50% increase in premium. Tip: Compare the premium jump after 45 to be able to afford the premium in older days and also protect your hard earned retirement savings. Health insurance is complex product. Read the policy wordings carefully or choose an unbiased advisor who can assist you in buying the health insurance policy that best suits your requirement.